St Thomas Aquinas School is a vibrant, welcoming community serving Pre– 8th graders. Visit our school in action to see what makes us a unique place for your child. Take the opportunity to visit classrooms, tour the campus, speak with current parents and meet our exceptional teachers and principal. 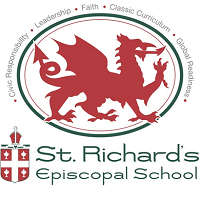 The Mission of St. Richard’s Episcopal School is to instill knowledge and values for a lifetime. Serving PK-Grade 8 students, St. Richard’s provides a timeless, challenging curriculum that embraces diversity while developing global citizens, socially, emotionally, physically, spiritually and intellectually through the implementation of our Five Pillars for Success: Faith, Classic Curriculum, Leadership, Civic Responsibility, and Global Readiness. 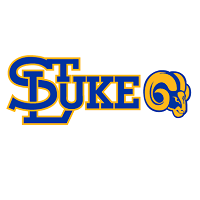 Visit http://bit.ly/SREStour2018 to submit your contact information, and a member of our admission team will schedule an hour-long tour that is best for your schedule. 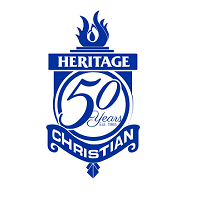 HCS is training up the next generation of Christian leaders through challenging, biblically taught curriculum for Preschool – 12, including internships and service to others. Learn more during our Nov. 8 Info Night or during Welcome Wednesday: October 3, November 14 and December 12, 2018 at 9 am. 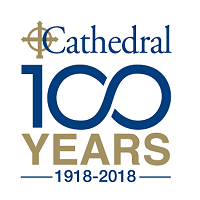 We invite students and families to attend Cathedral’s Open House from 5:30-8:00 p.m. on November 8. Discover how Cathedral transforms a diverse group of students intellectually, spiritually, physically and emotionally. You can also learn about our peer mentoring program, college counseling, Christian service, extracurricular activities, and our Holy Cross values. The October 25th open house is a child-free, complimentary event including hors d’oeuvres & drinks. You will hear from faculty, staff and administrators about Orchard’s hands-on, rigorous approach to learning that connects students to nature, utilizing our 43-acre wooded campus. Join us to experience the best in progressive education and see where hands-on experiential learning takes place. 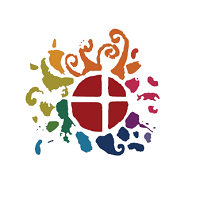 Open House: October 25th, 2018 6:30 p.m. – 8:30 p.m.
Join us for the Sycamore School Fall Open House. 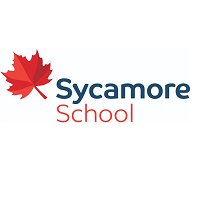 Parents and families will have the opportunity to tour the school and speak with current students, parents, teachers and administrators about Sycamore. 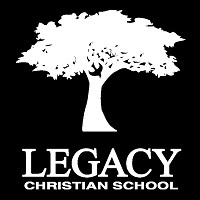 Learn about our unique curriculum that was created for gifted students, find out about receiving about financial aid, and sign-up for a Wednesday parent tours. 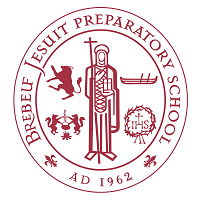 Tour the Brebeuf Jesuit Preparatory School campus, talk to faculty, coaches and current students to learn more about our school. Please visit https://brebeuf.org/admissions/visit/open-house/ to register for our Fall Open House.